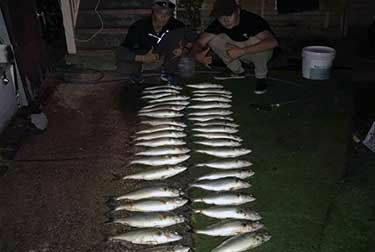 Regular contributor Stephen Taylor had a great session fishing for schools of Salmon near the Williamstown reefs. A hot bite started with Stephen landing Salmon after Salmon using a range of metal slugs and soft plastics with a nice fast retrieve. Well done Stephen thats a great effort.